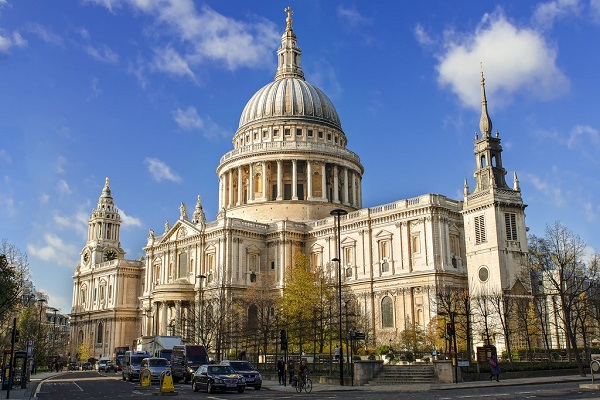 Find out What's On In City of London, Restaurants, Shopping, Sightseeing, Sports, Events, Nightclubs, Places to stay, Hotels in City of London, with our comprehensive website. 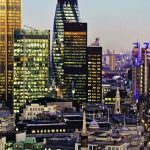 Whether you live in City of London, are visiting or looking to move here, you will be able to find places to stay, the best places to eat and drink, properties to buy or rent, local news & events, activities for the whole family, unique places to shop, beautiful scenic locations, historic landmarks, city centre entertainment, attractions and more! East Central London may be better known as the creative hub and corporate stronghold of the City. This is the historic heart of London, and lays claim to some of the Capital's most exciting property. Step into the beating heart of London and lose yourself in its exciting mix of tradition, culture, commerce and innovation. 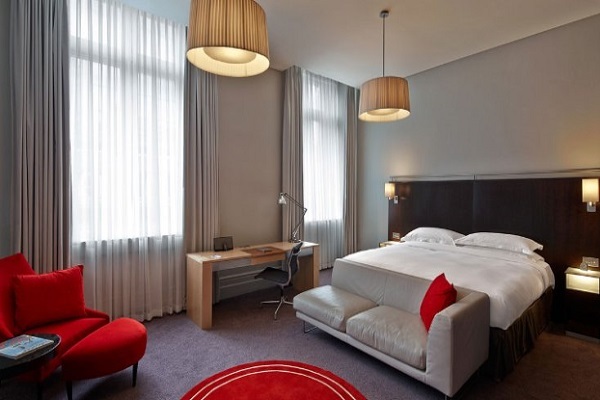 London’s best boutique hotels offer a touch of luxury without commanding the sort of sky-high prices you’ll find at the city’s five-star hotels. As well as large 4 star chains there are some budget chains in this area too. 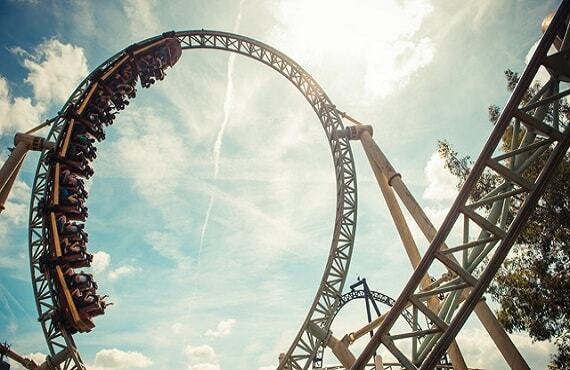 From thrilling rides through history, to wild animals both mythical and real theme parks offer great entertainment for families and groups. The City is home to a number of private health and fitness clubs. 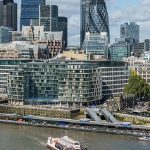 City of London has a huge choice for eat and drink, including historic classic pubs offering a range of locally brewed real ales, beautiful stylish restaurants, riverside eateries, family friendly pubs, Chinese restaurants and takeaways, Indian Cuisine, Japanese & Italian restaurants, Cafes, Deli’s, Food vans…. The list goes on! 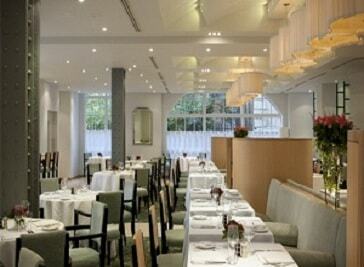 The Grand Café, plus The Gallery and Sauterelle restaurants are situated within the historic Royal Exchange. 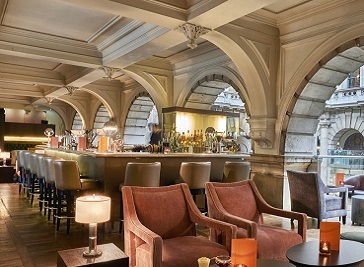 The Royal Exchange offers timeless surroundings with history and luxury. The former Reuters building designed by Sir Edwin Lutyens was converted into a restaurant, wine bar and members’ club by Sir Terence Conran five years ago. Patch, situated on Carter Lane opposite St Paul's Cathedral is a very quirky, Iconic City hot spot, Patch, re-launched as an uber cool Shoreditch style cocktail bar and club. East Central London may be better known as the creative hub and corporate stronghold of the City, but it’s an appealing residential location too. This is the historic heart of London, and lays claim to some of the Capital’s most exciting property.With more creative businesses and architects per square mile than anywhere else in the world, this area’s artistic hum is loudest in Clerkenwell, evidenced in the annual Clerkenwell Design Week. Here you’ll find a maze of 17th century streets around Smithfield Market, historic social housing around Lever Street, the oldest Italian deli in the UK and Moorfields Eye Hospital. Dotted around are small garden squares crammed with locals enjoying lunch al fresco, most likely bought from one of the area’s street markets. East Central London has an extensive range of things to do with a selection of adventures and activities.